They met with a little help from a friend and have been on this adventure we call life together ever since. Melissa and Derek are both easygoing and it's one of the many reasons that their relationship works. 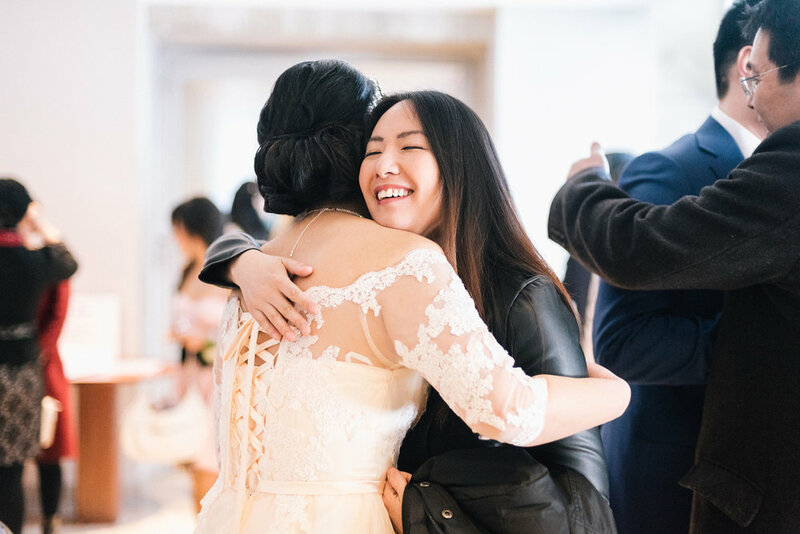 We connected easily when as chatted about the details of their intimate City Hall wedding in the heart of downtown Toronto. Not only because they understood the style and goal I have when I photograph people, they wanted their wedding day to be documented in the same way. Beautiful peaceful terrace at Toronto City Hall.